At Merit Electric Company, no commercial electrical job is too big or too small. 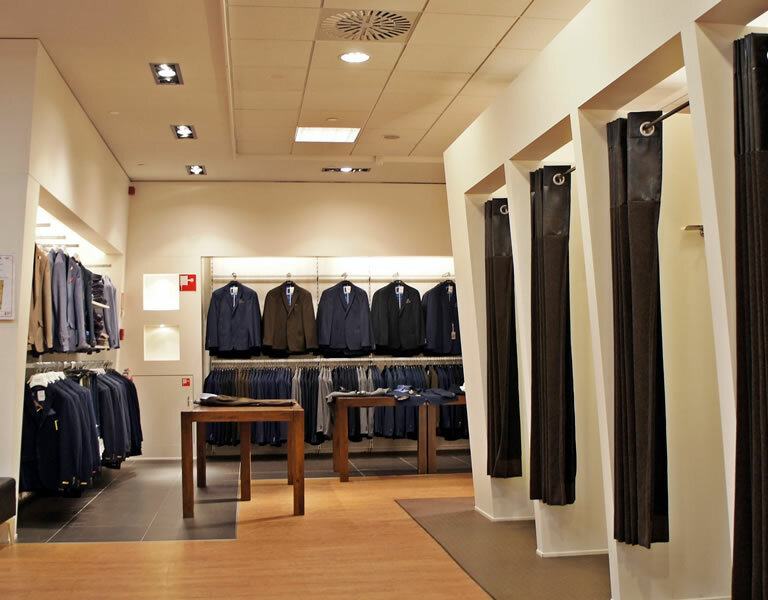 We have a vast knowledge of all commercial applications from retail projects to office remodels and build outs. Our highly-trained staff can handle any installation, inspection, upgrade or repair in an economic, timely and professional manor. We are available on your schedule and keep current with the latest education, certifications and qualifications the industry has to offer. We welcome the opportunity to demonstrate our capabilities and customer service on your next project. Call us today at (651) 774-9671 or contact us to learn more about how we can meet all of your commercial electrical contracting needs.